The Wall Of Glass singer has lent his voice to The Climate Coalition's animation, The Very Hot Snowman, which is part of their Show The Love campaign. Liam Gallagher has featured in an advertisement for The Climate Coalition that will melt your heart. 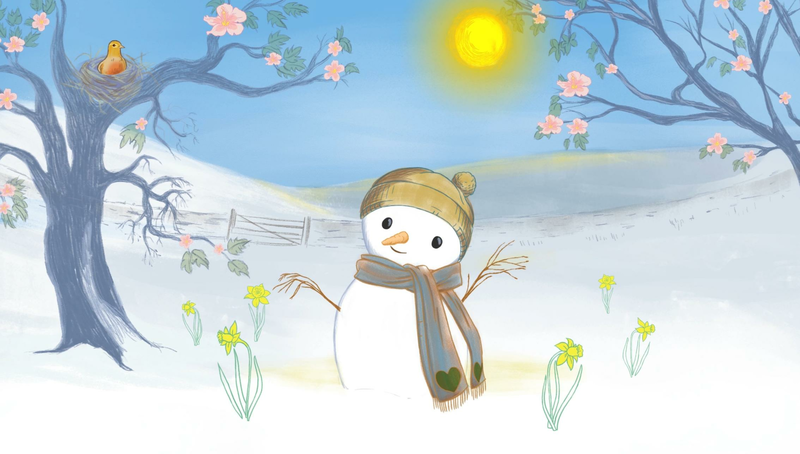 The former Oasis frontman has narrated an animation titled The Very Hot Snowman, which is designed to highlight the ways in which climate change is affecting the weather and seasons in the UK. 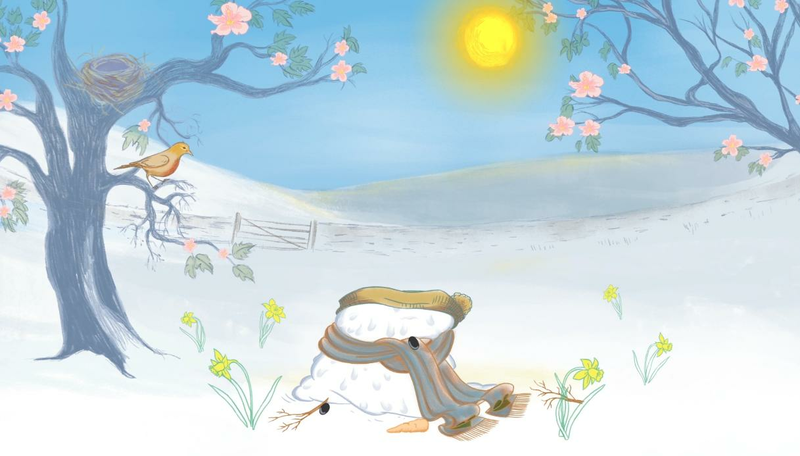 Gallagher's unmistakeable Mancunian accent can be heard throughout the piece, which tells the story of a snowman who finds it hard to exist in the changing weather conditions. As you can probably guess from the title... things don't end up too well for the snowman, who struggles to survive in the changing weather. Neil Thorns, Chair of The Climate Coalition, said: "We might not be wearing t-shirts outside in the middle of December, but we all know things are changing. The subtle signs are there, even if we can’t put our finger on what is different. 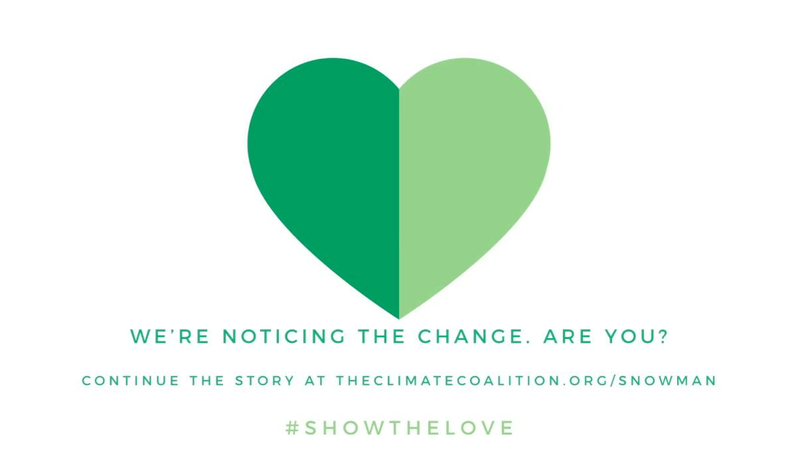 The Climate Coalition’s Show The Love campaign aims to encourage people to take action to protect the things they love from climate change – whether natural beauty spots damaged by increased flooding or sports rained-off in heavier downpours. The Coalition is made up of more than 130 organisations representing over 15 million people, ranging from groups such as the National Trust, RSPB, Women’s Institute and the Woodland Trust, and aid agencies such as CAFOD and Oxfam. Oxfam ambassador and creative lead Rankin said: “It was and is a fantastic project. The animation was a first for all of us at The Full Service, so we were delighted to have Jelly on board who did an amazing job. Plus, we were over the moon to have the iconic voice of Liam to give the piece a twist and really get it noticed. “But above and beyond everything it was a privilege to make something for such an important cause. Younger generations are the ones who will have to deal with these issues, so we tried to make something that could communicate to all ages. Visit theclimatecoalition.org/snowman to find out more about the campaign.